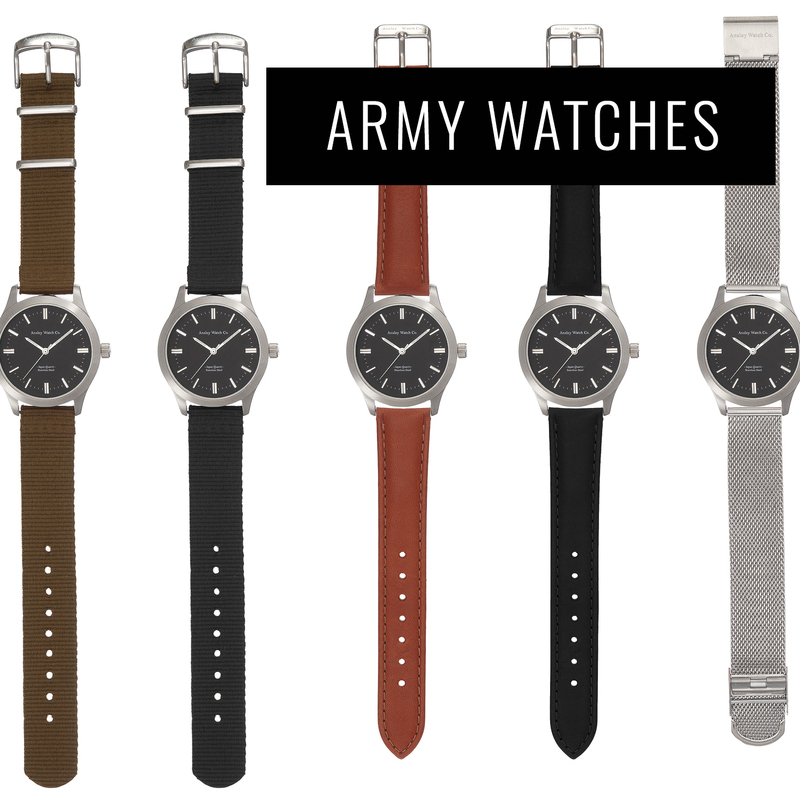 Ansley Watch Co. 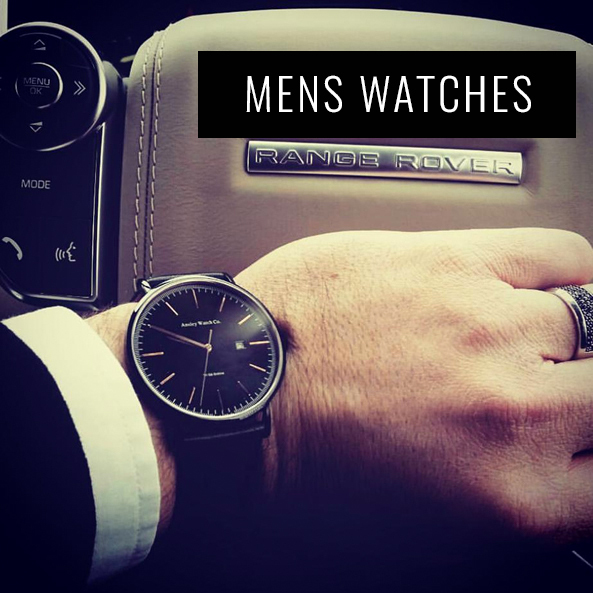 Luxury Watches For Everyday Wear. 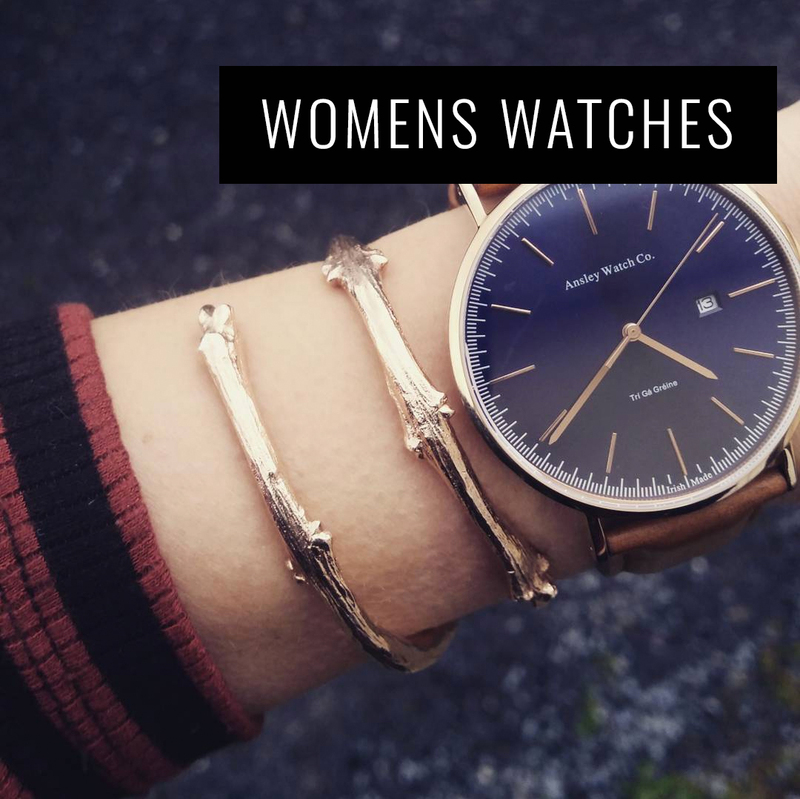 Stylish, Elegant Unisex timepieces with a Modern Twist for Fashion Forward Men and Women. 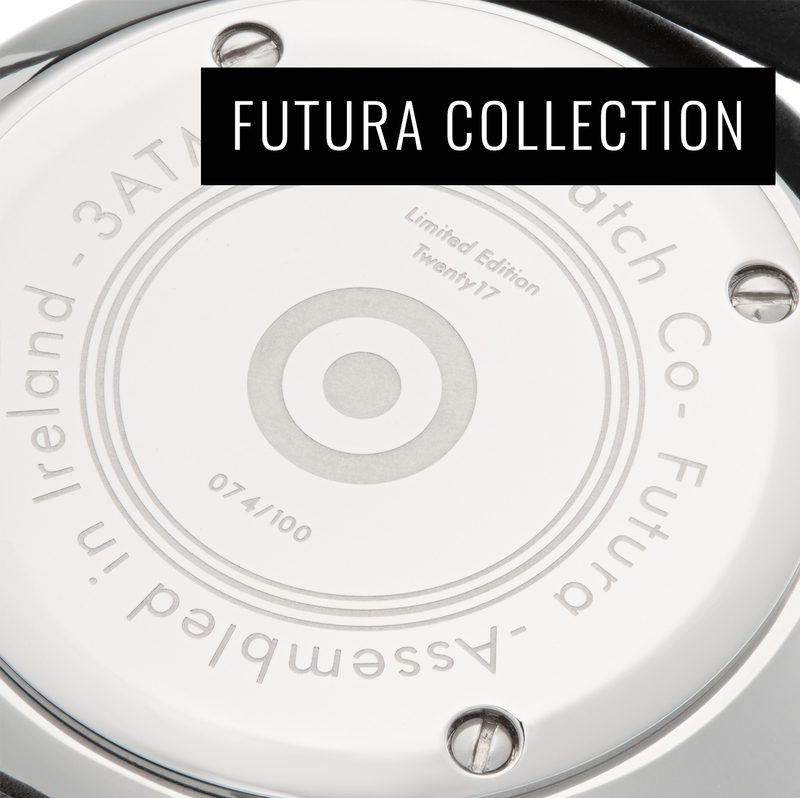 Building upon traditional watchmaking we allowed ourselves no compromises. We put as much effort and care into choosing the best materials as we do designing the watch.